Orlando Pirates striker Kermit Erasmus says he is proud to have helped the club reach the CAF Confederation Cup Final for the first time in its history. 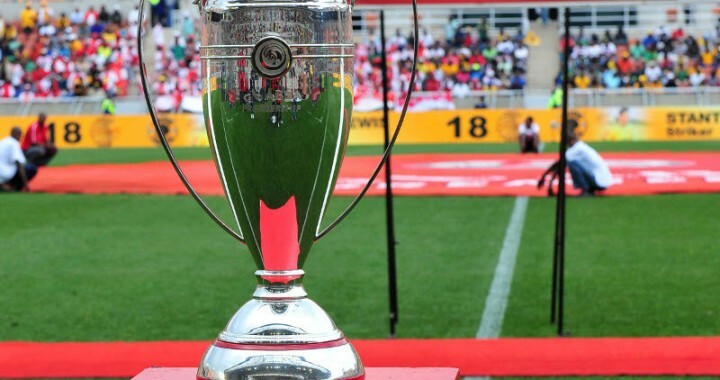 Pirates will battle Tunisian side Etoile du Sahel for honours next month after seeing off Egyptian giants Al-Ahly 5-3 on aggregate in the semi-finals of the second-tier competition. Bucs, continental champions in 1995, also reached the elite Champions League Final in 2013, but Erasmus was unable to contribute at the time following his signing from SuperSport United. "It's a great feeling. 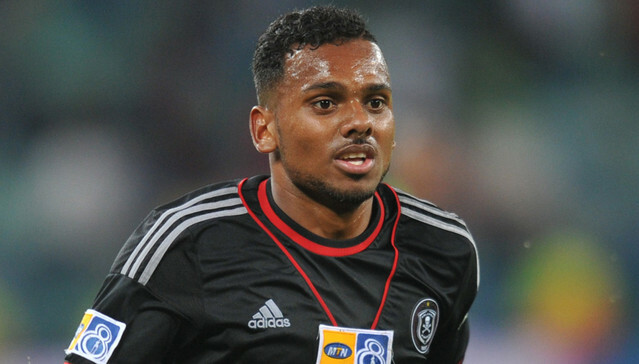 If you recall when I signed for Pirates I couldn't play in the Champions League because I was cup-tied," Erasmus says. "It was a little bit frustrating because it was something I wanted to be a part of. But everything happens for a reason and now is my time representing Pirates in the African continent, and here we are in the finals. "I am happy to contribute and help the team get into the finals. And so for me it's a great honour to be part of the team known for making history and hopefully we will lift up the Cup."